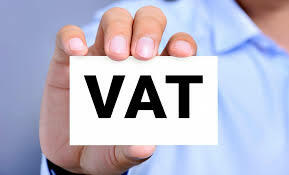 The Minister of Finance announced a 1% Value Added Tax (VAT) increase last month. Since then there has been much debate around its impact on consumers. Just how will this affect the money left in consumers’ pockets at the end of the month? With the revised general fuel levy, it’s clear that consumers will have to tighten their belts. They will have to adhere to stricter budgets. In fact, you can only change contributions in the middle of the year with the permission of the Council for Medical Schemes following a request from the Trustees of the medical scheme. This is a rare occurrence and most schemes generally put through contribution increases in January each year. ← Do I need a medical aid when I retire?